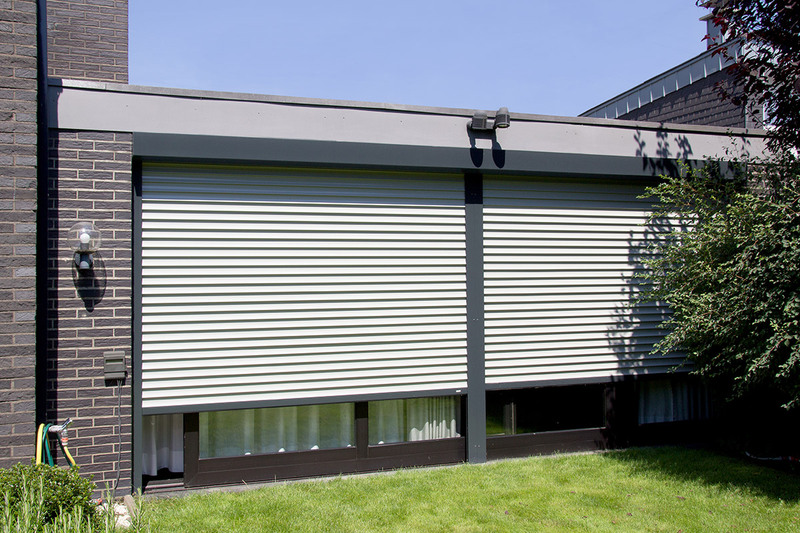 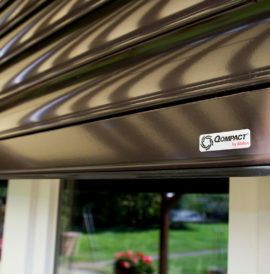 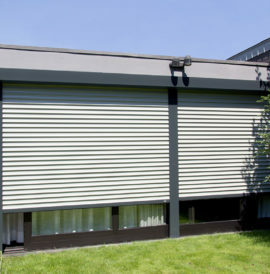 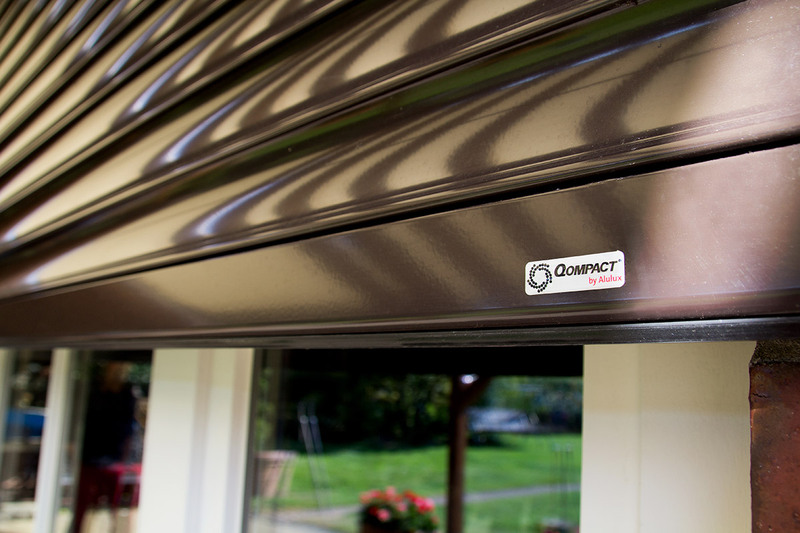 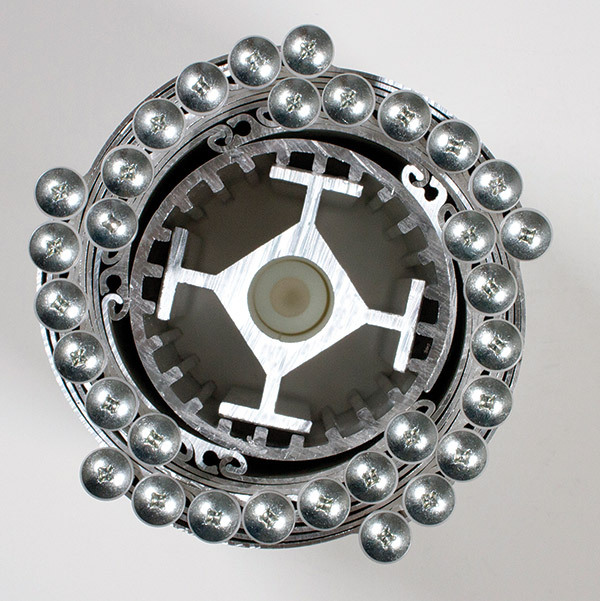 Qompact roller shutters from Alulux offer a complete system the ensures increased protection against intruders and the weather. 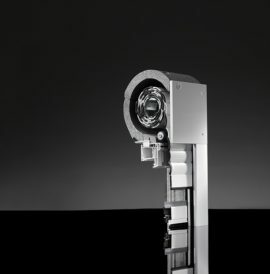 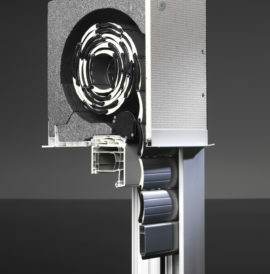 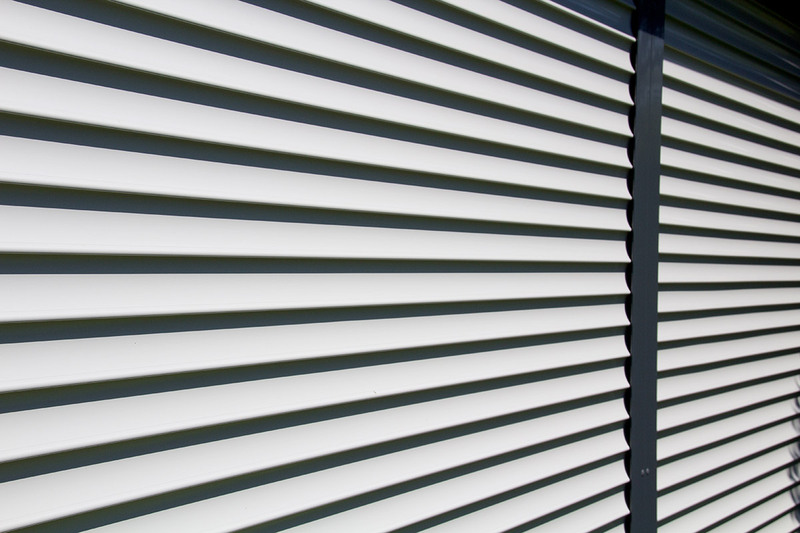 The roller shutter box is significantly smaller than many other standard boxes. 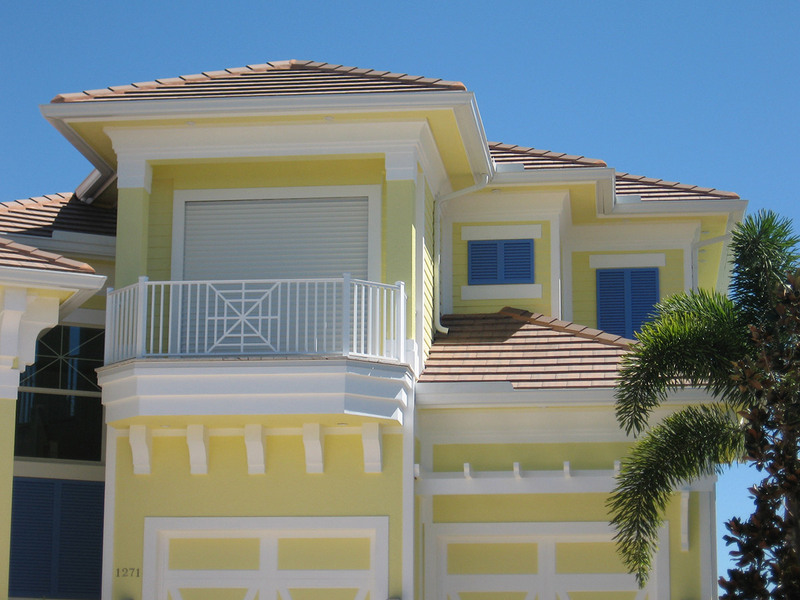 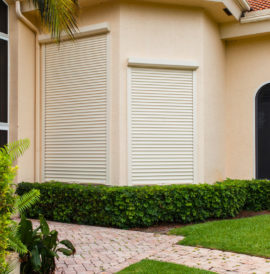 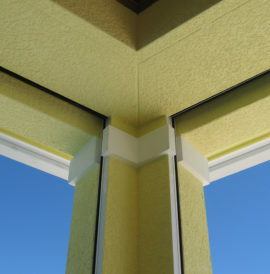 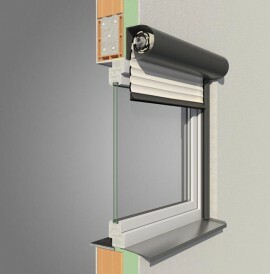 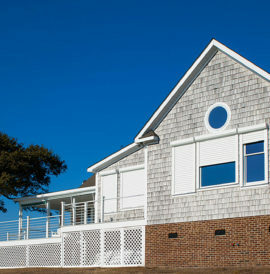 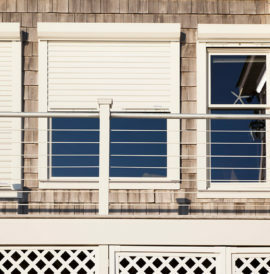 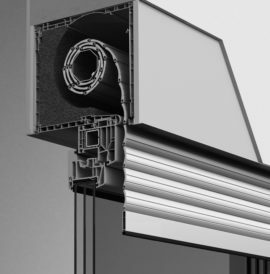 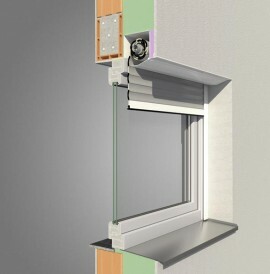 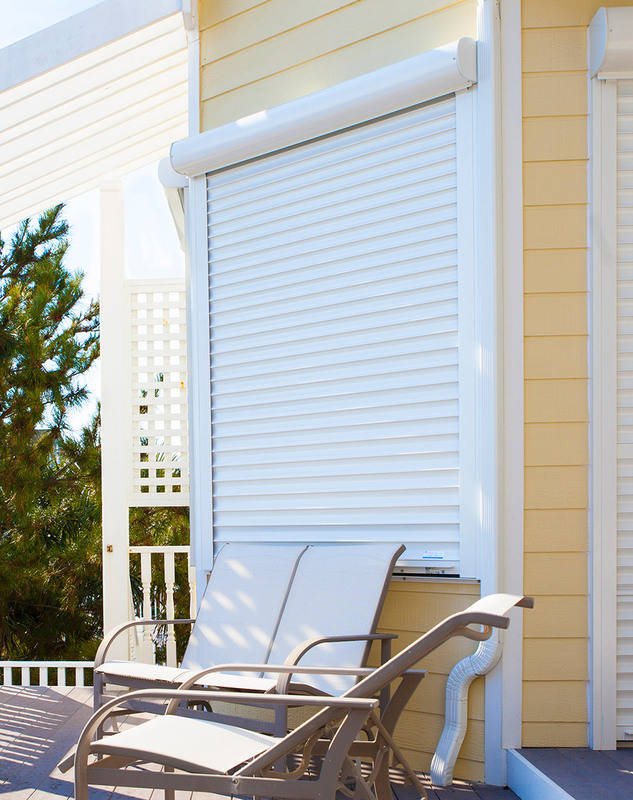 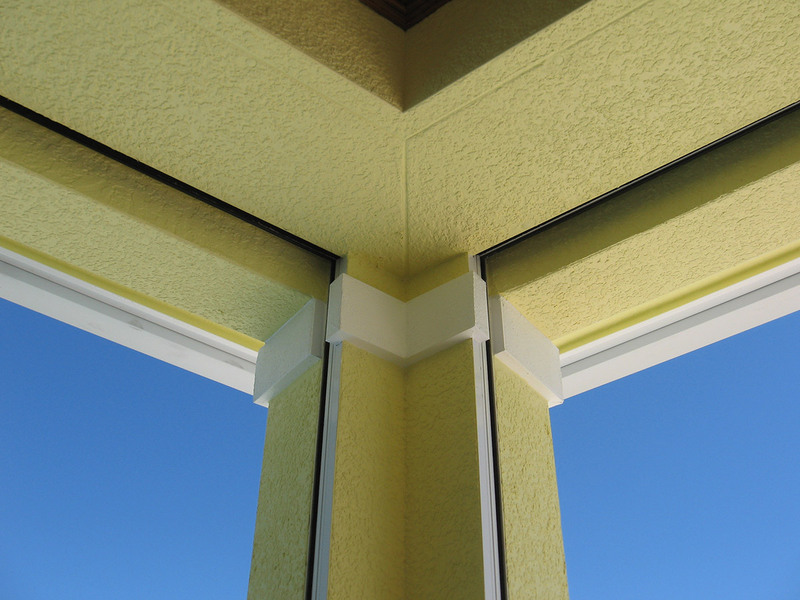 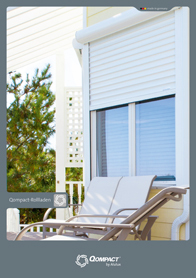 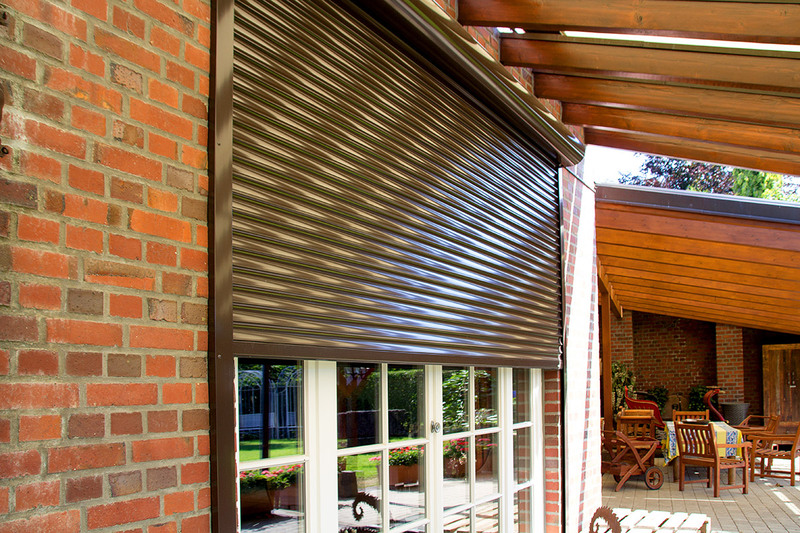 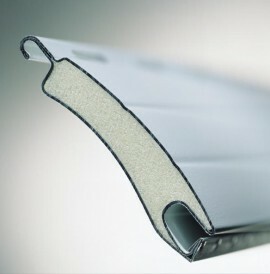 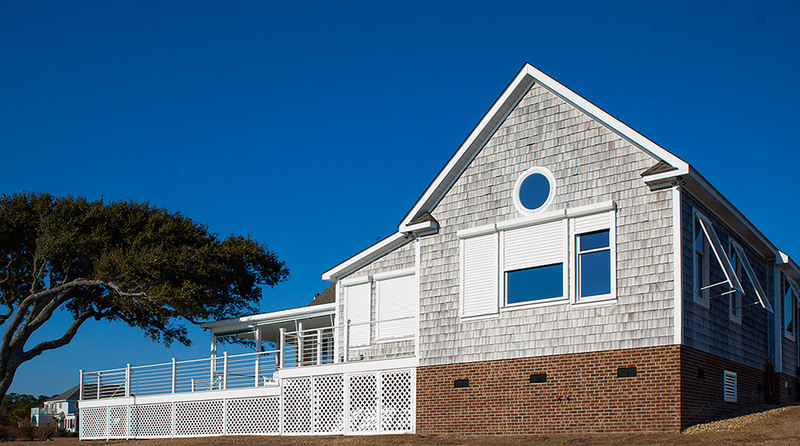 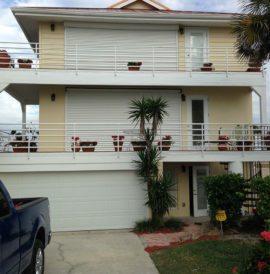 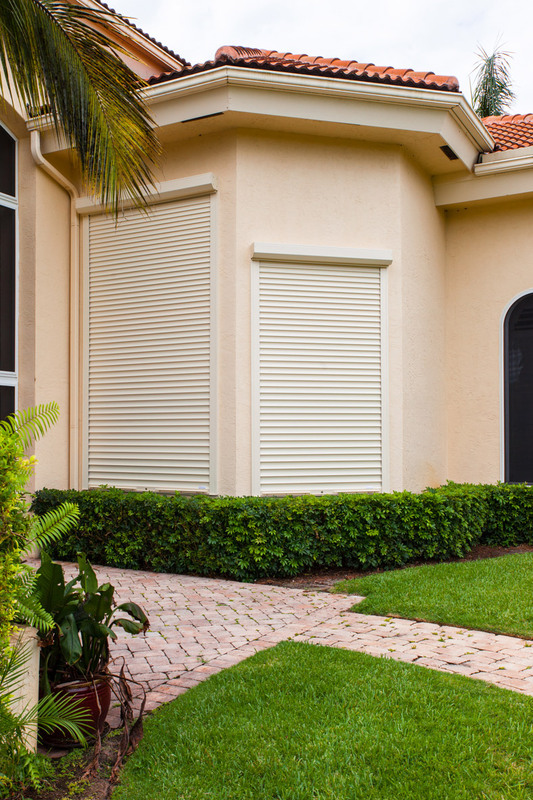 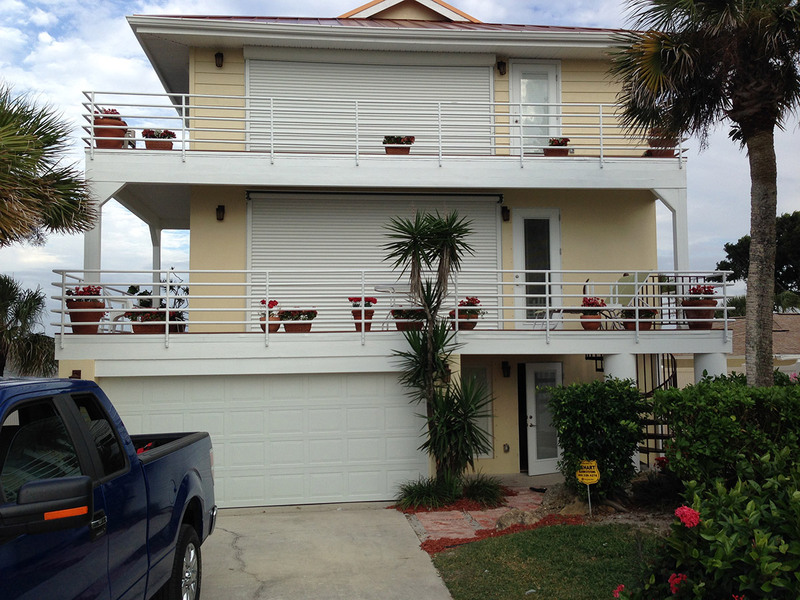 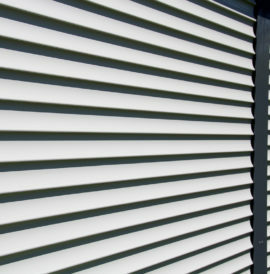 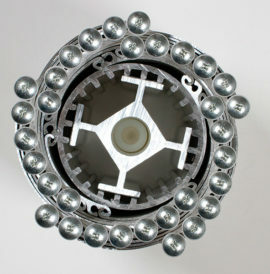 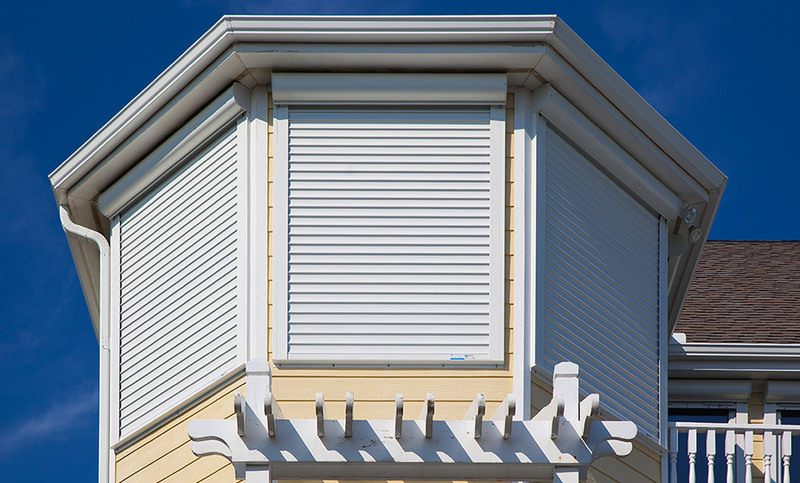 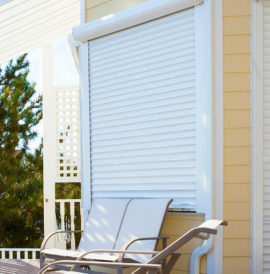 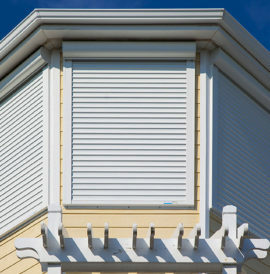 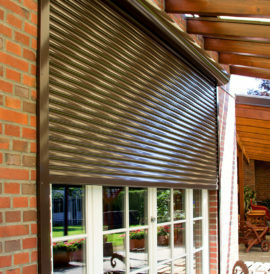 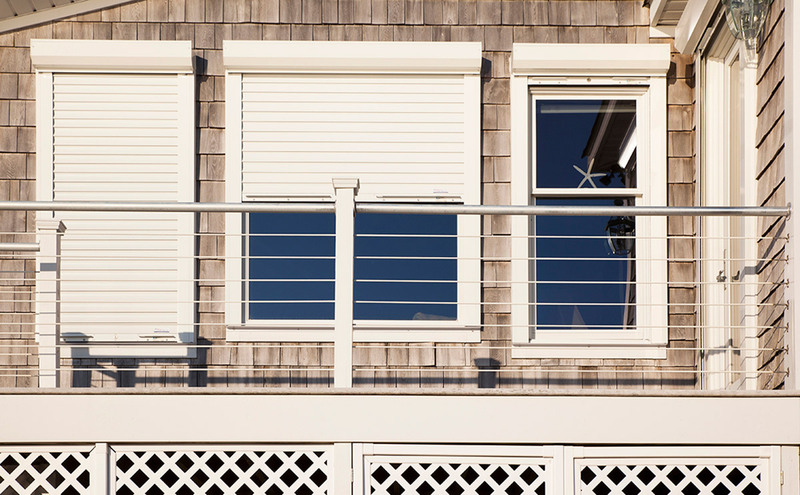 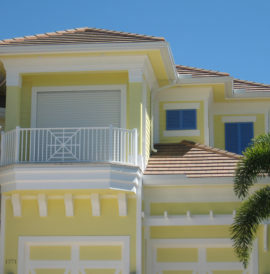 Suitable for indoor and outdoor use, the shutters ensure the best level of protection for you and your rooms.